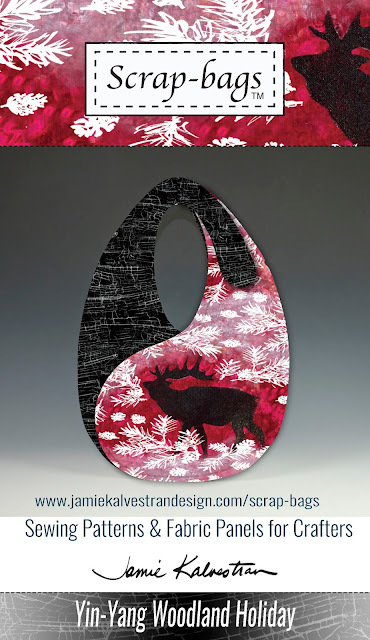 Scrap-bags Sewing Patterns: Handmade Holiday Sewing Projects from Scrap-bags! 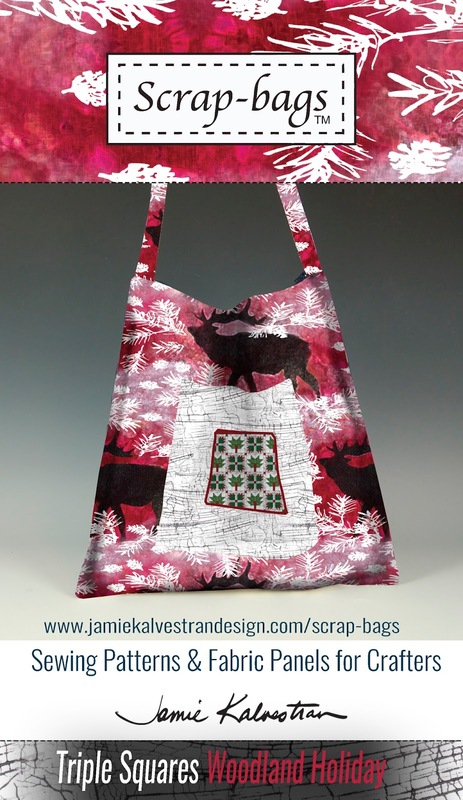 Handmade Holiday Sewing Projects from Scrap-bags! 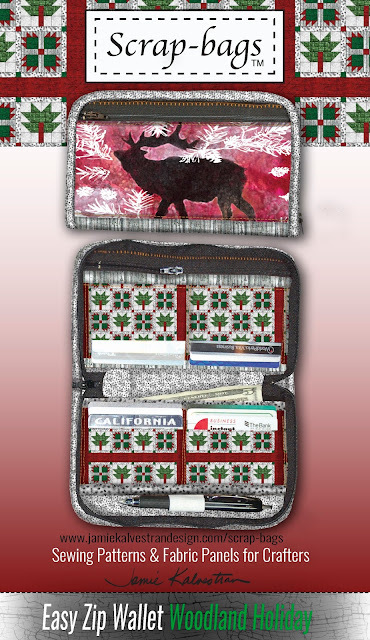 Looking for holiday sewing projects? Here's a few to consider . . .
P.S. I'd love to know what you'd like to see on fabric for your next Scrap-bag project. Your input would be so helpful! Please check off all your favorites on this form and your vote will be counted. It's anonymous and no email is required. Then watch for the new designs!